Product categories of Sports Safety Series, we are specialized manufacturers from China, Sports Protective Safety Reflective Clothes, Reflective Safety Work Clothes suppliers/factory, wholesale high-quality products of Reflective Sport Running Safety Clothes R & D and manufacturing, we have the perfect after-sales service and technical support. Look forward to your cooperation! 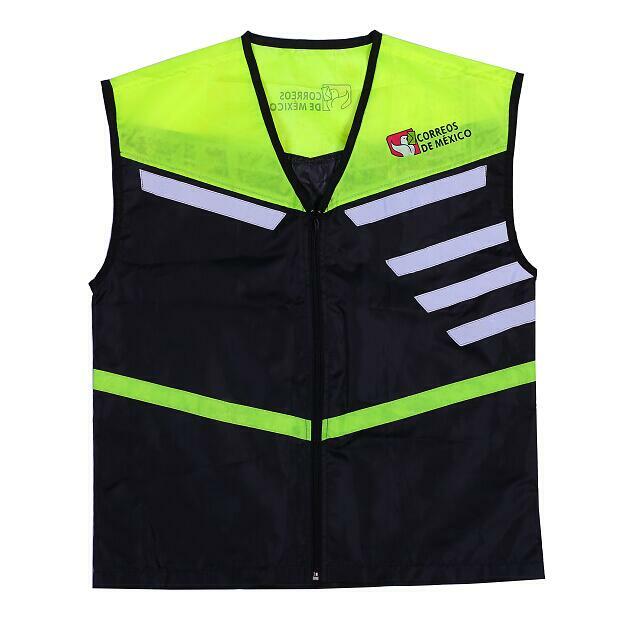 Sports Protective Safety Reflective Clothes is the cloth with reflective tap that could see in the evening . 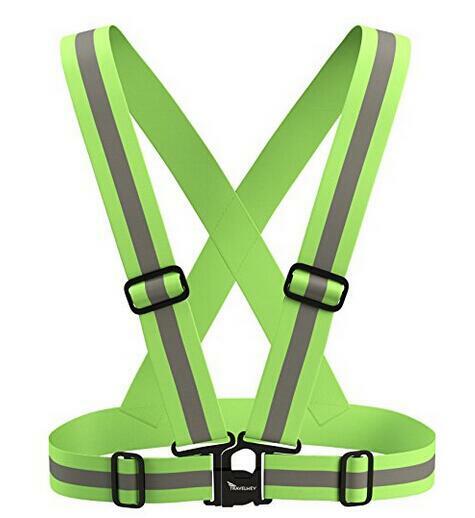 It also named Reflective Safety Vest. Often used by police, road administration, traffic management, security guard etc. There a wide variety of material use to produce safety Reflective Cloth, but polyester and cotton is the typical material. 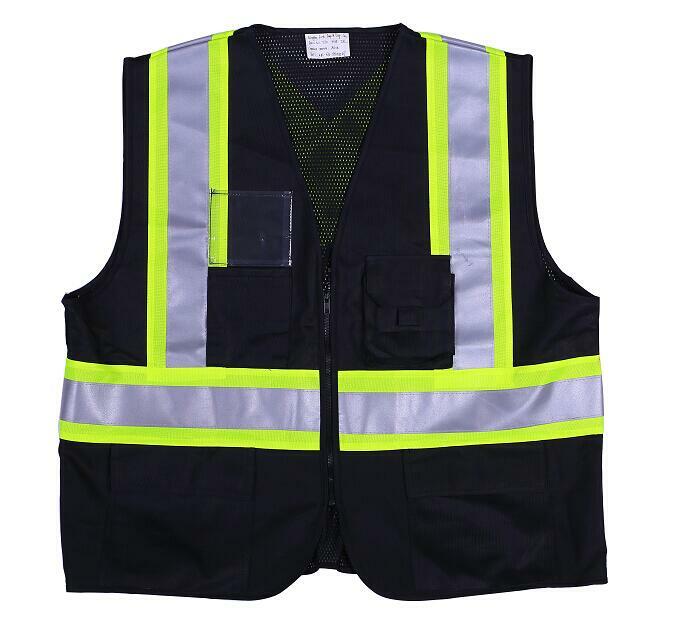 Although reflective safety vest has simple design but it has many different style all can be customized. 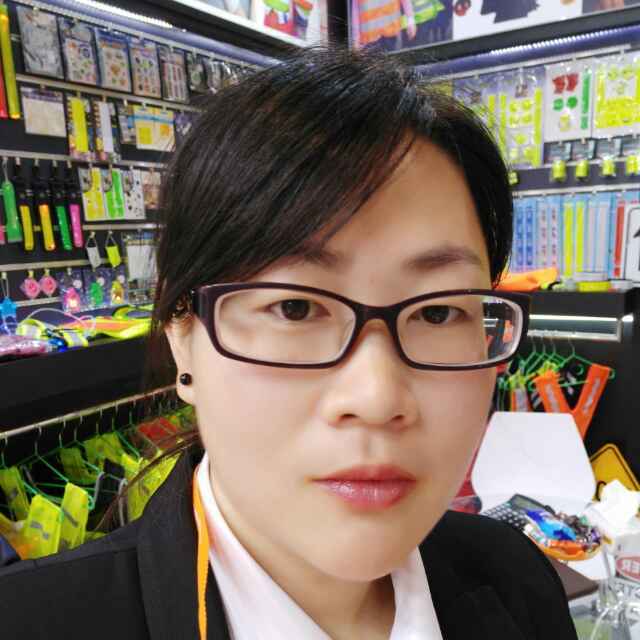 Typical Application Field: highway, roadway, construction plant, Traffic management department, sanitation department, road safety, security personnel, school students, outdoor enthusiasts, outdoor site, construction workers, pet travel safety, holiday promotional gifts etc. Usage: night running protect,outdoor worker protect, outdoor activity protect etc. Sports Protective Safety Reflective Cloth are produce by Rigorous Process with High Quality and Good Appearance.If you have any question,please be free to contact with us directly.You are welcomed to visit our factory. For inquiry, Please send e-mail directly to us,we will reply your inquiry as soon as possible.